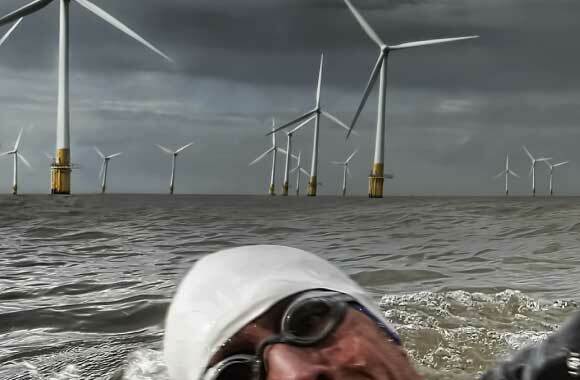 Oceans remain the largest untapped source of renewable energy on earth, surging with roughly 80,000 terawatt hours of power. A single terawatt is the equivalent of 1 trillion watts and sufficient to provide electricity to 33 million U.S. homes. Because water is nearly one thousand times denser than air, aqua turbines are technically more efficient than wind turbines. The problem with wave energy technologies is economic inefficiency. They require moving parts that can withstand the stress and corrosion of the sea. 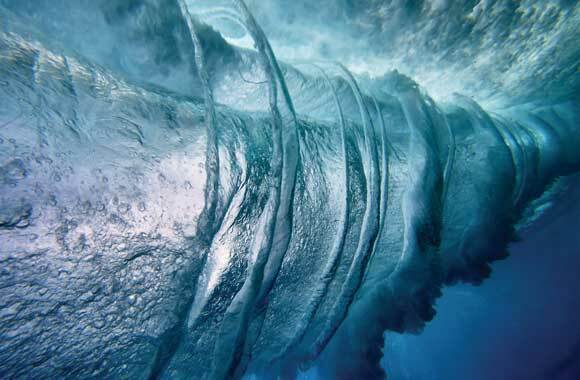 The raw energy found in the ocean can easily become wave power’s downfall. A company in Seattle, Oscilla Power, has created a wave-energy technology that converts the kinetic energy of the ocean without external moving parts. Compression and decompression within Oscilla’s wave energy converter create electricity. Solid-state wave energy eliminates some of the key issues that have plagued other start-ups in the field of marine energy. It may be the breakthrough, if it can capture ocean energy affordably. Grobart, Sam. “This Device Could Provide a Third of America’s Power.” Bloomberg. April 12, 2016. Mofur, Linus, Jarett Goldsmith, and Fliss Jones. Ocean Energy Technology Readiness, Patents, Deployment Status, and Outlook. Abu Dhabi: International Renewable Energy Agency, 2014. “Waving Good Buy?” The Economist. November 7, 2015. The kinetic force of oceans, which surge with roughly 80,000 terawatt hours of energy annually, is extraordinary. It is a staggering amount of energy—enough to power human needs at least 100 times over. A single terawatt is the equivalent of 1 trillion watts and sufficient to provide electricity to 33 million U.S. homes each year.